The club held an Open Weekend to showcase the activities of the club. This was generously supported by Councillor Mark Mills-Bishop. Fortunately the weather was kind, the visitors appreciated our efforts and our members enjoyed themselves. Pictures appear under “recent events” and the various sections “galleries”. 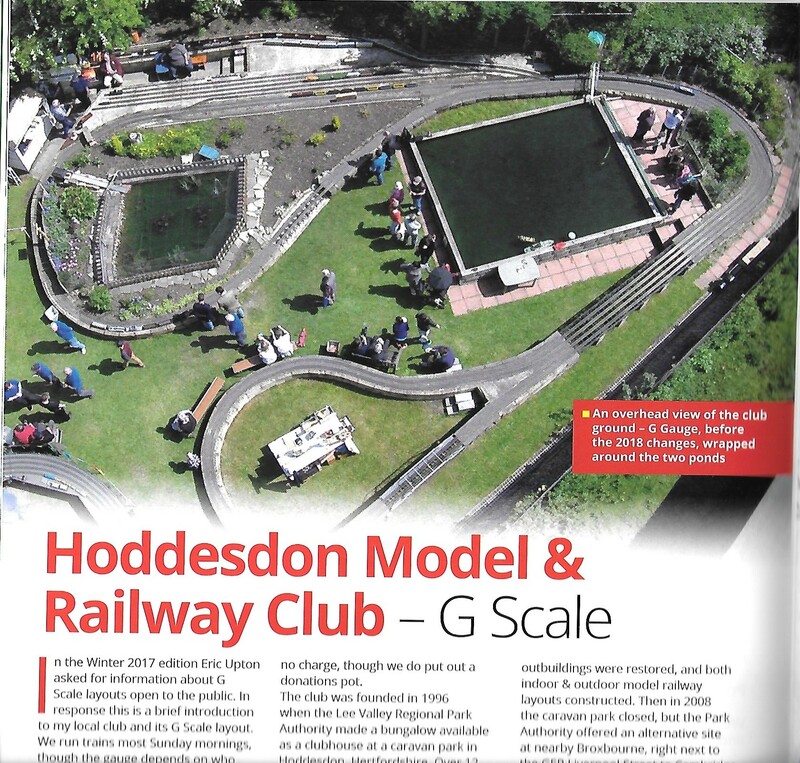 HMRCs’ G Scale section appeared in a three page article in the Autumn 2018 issue of G Scale Journal. 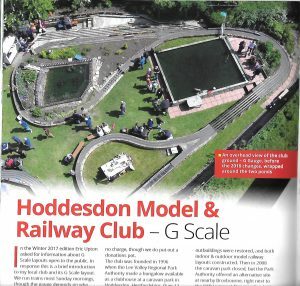 The G Gauge Section have rebuilt the marshalling yards at the rear of the circuit to improve running and the variety of trains on display. Work is continuing to finish this off and provide additional under cover storage space. The O Gauge section have relaid the inner circuit using Peco track to allow the running of finescale stock, currently a loop and extra sidings are in the process of being installed. Indoors the OO Section have rebuilt the lifting baseboard, aiding access for our less agile members and are completing the relaying of the main lines through the station. The Live Steam Section have sucessfully test steamed two of the fleet of locos and are obtaining boiler certificates and insurance before any public displays/rides. We left our previous site at the Lee Valley Caravan Park in October 2008 to make way for a new gravel pit. However, the Lee Valley Regional Park Authority offered us a new site in Broxbourne, Herts. 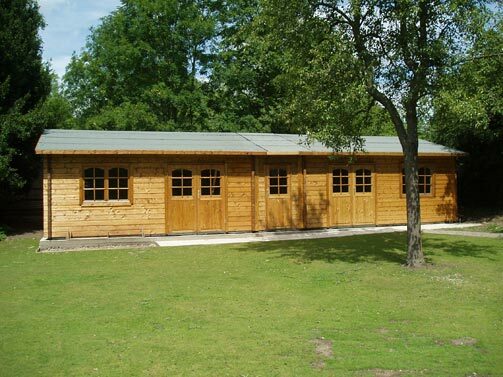 The new clubhouse was funded by ‘Awards for All’ – a lottery funding body. The new clubhouse is now complete. New members are most welcome to help us at this exciting time, in particular to help us construct our new layouts. http://www.hoddesdonmrc.org.uk/wp-content/uploads/2013/04/logo.png 0 0 sherman http://www.hoddesdonmrc.org.uk/wp-content/uploads/2013/04/logo.png sherman2014-10-13 19:43:272014-10-13 19:43:27We have moved!